Okay friends, I have a confession. I am a DC Talk crazy fan. I grew up listening to DC Talk and loved the group! Concerts, cds, all of it. My kids and I still love putting in old DC Talk cds and rocking out to songs like, Luv Is A Verb and Jesus Freak. Because TobyMac's brand new cd that releases today, This Is Not A Test, has a DC Talk reunion!! Eek!! 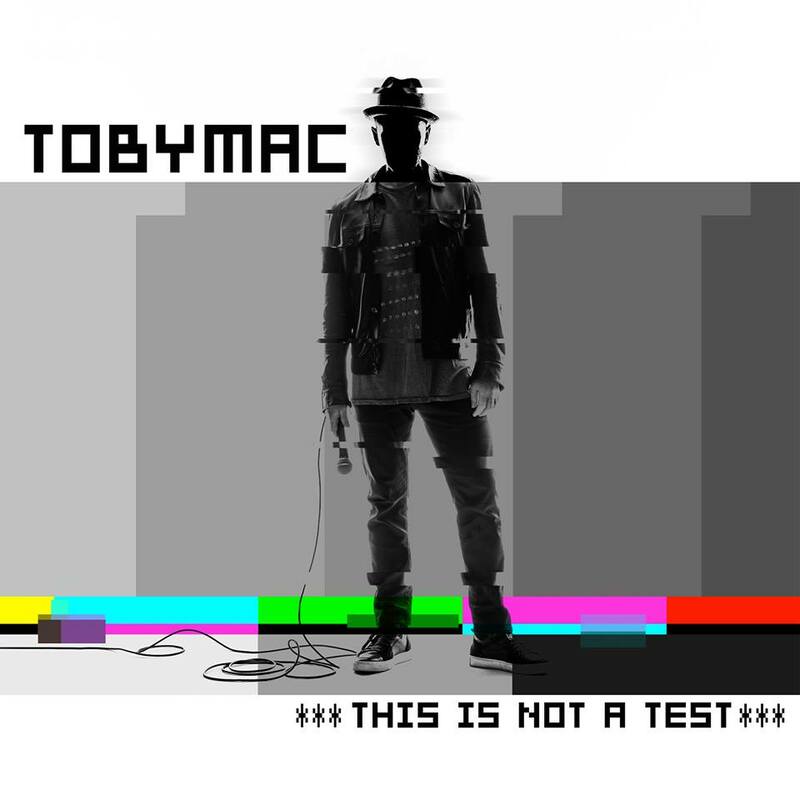 This Is Not A Test is packed full of incredible music, a unique sound that we know and love from Toby. In addition to a DC Talk special, it also features music with NF, his son Tru, Capitol Kings and more. This Is Not A Test releases today so be sure to check it out! You'll love it! To enter to win a copy, complete each task in the rafflecopter below. My favorite DC Talk song is Jesus Freak and my favorite tobyMac song (at least right now) is Me Without You. I love Me Without You, Speak Life,Day by Day - Hard to pick favs lol!